I would like more information about 8014 North Elmore Street. 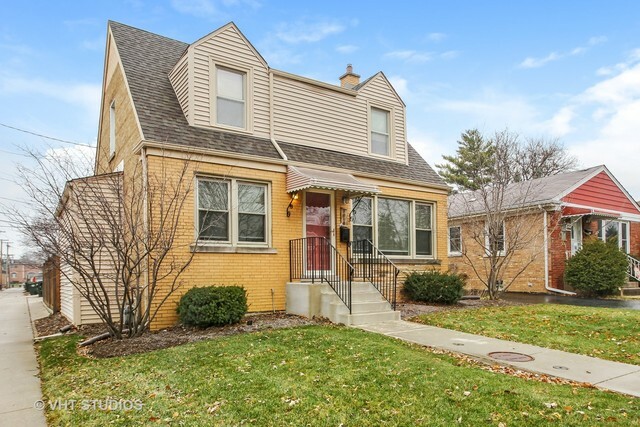 Charming 4br/2bth in Park Ridge School Dist!! All hardwood floors refinished. New carpet on 2nd fl. 1st floor master with fireplace. Lg bdrms/closets. 3 Car Garage. New: Bsmt 2013, Flood Control Sys 2013, Roof/Siding 2011, HVAC 2010 Outstanding Home!